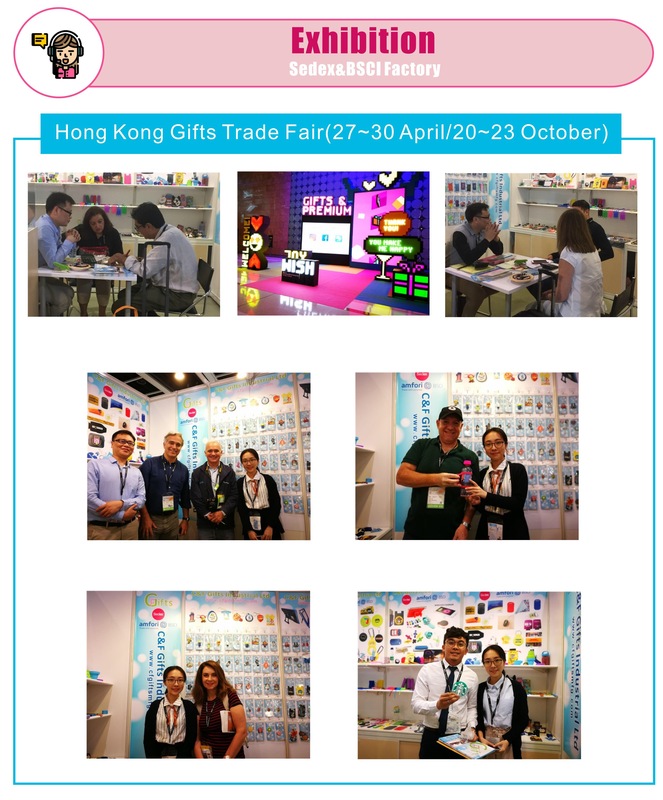 Q1:You are factory or trading company? 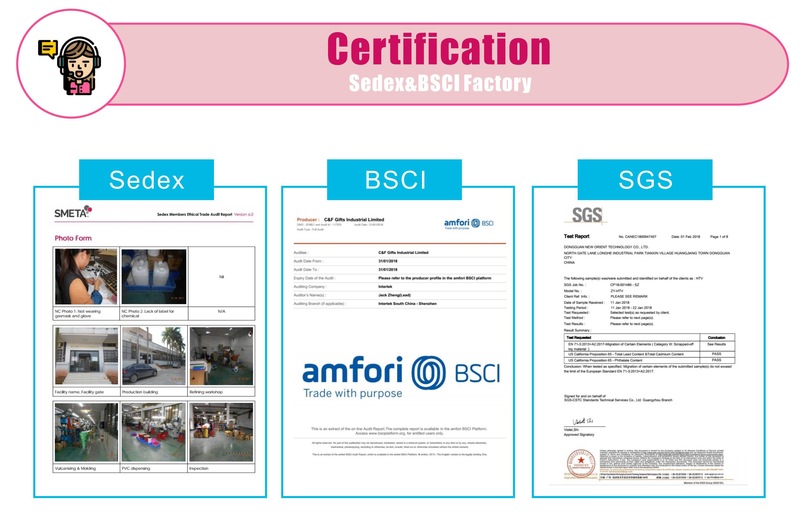 A: We are direct factory, and we have Sedex,BSCI,SGS audit,welcome to our factory for visiting. A: Yes, our existing samples are free, you just need to pay the freight.If make sample with your own design,the sample charge is needed. 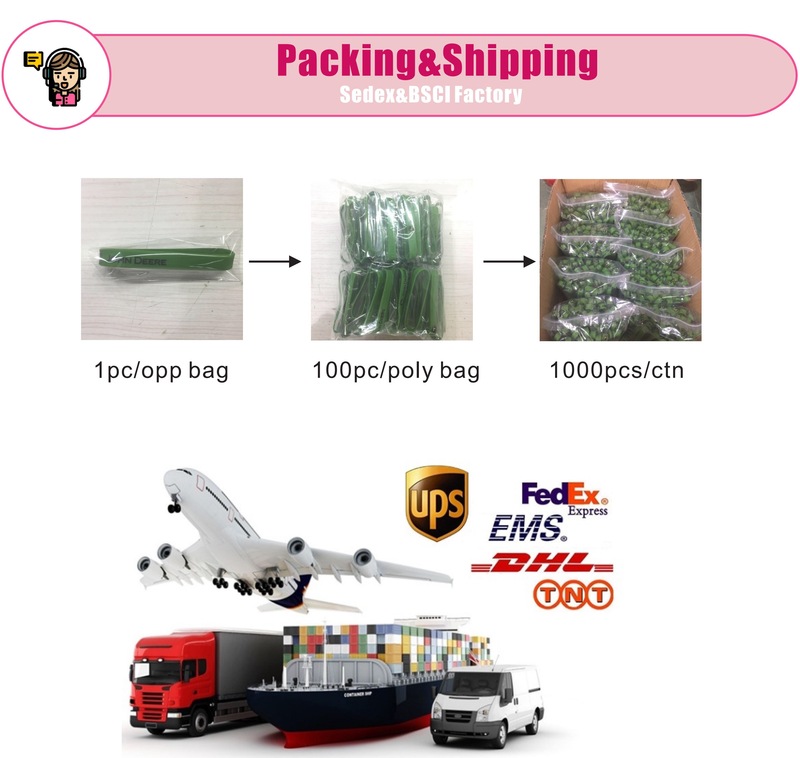 A: We usually ship by DHL/UPS/FedEx/TNT. It usually takes 3-5 working days to arrive. Airline and sea shipping also optional. Q6. How to get price? 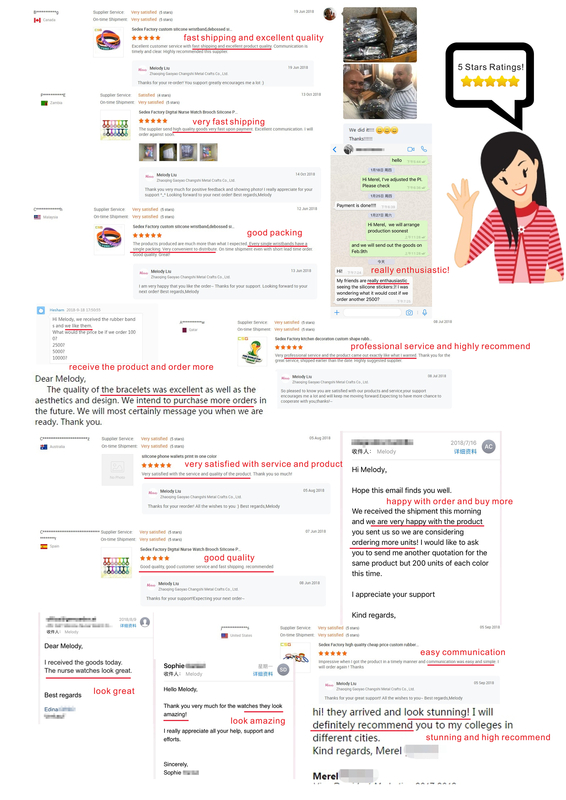 A:Please advise me the quantity,color,size,logo specification and shipping address so I could offer best price to you soon. Q7. Is it OK to print my logo on the product? 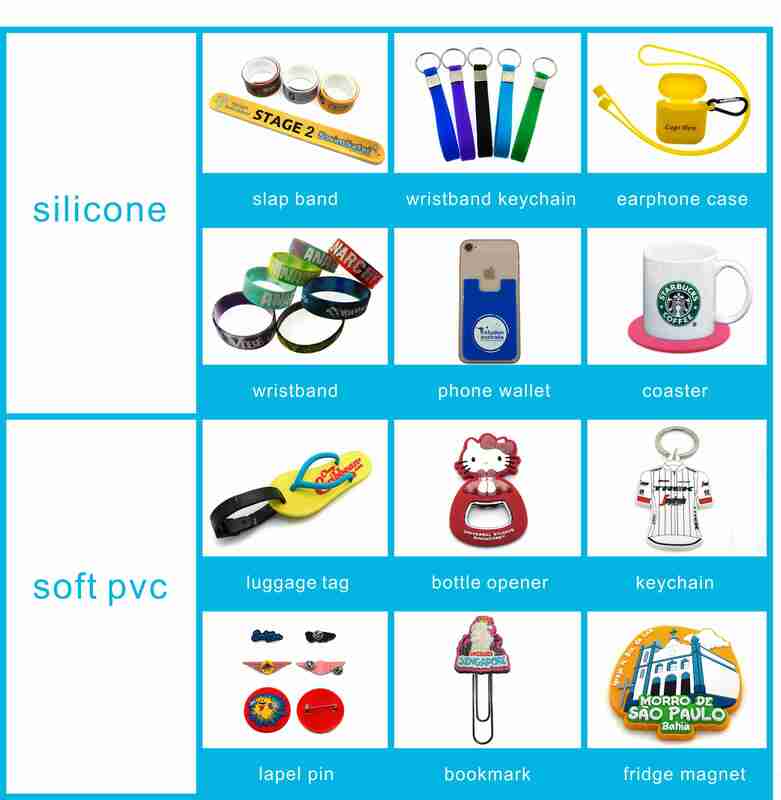 A: Yes,all our items can be made with your own logo,please send me your artowrk with Ai/PDF/CDR format and we will help you draw the artwork.